47 SPR-M, GPR CC and the MK2 SPR-M/CRB-M models! 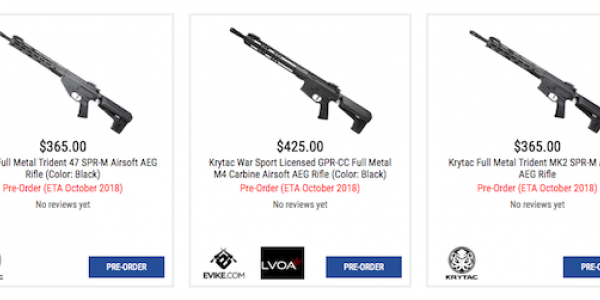 Krytac USA distributor is already showing some new Krytac models in their pre-order system. They are all listed for Oktober 2018 as expected delivery date! The new models include the long expect "47" models with AK style magazines, the new WARSPORT rail featured on the GPR-CC and the Two-Tone Vector from the factory. Better start saving! 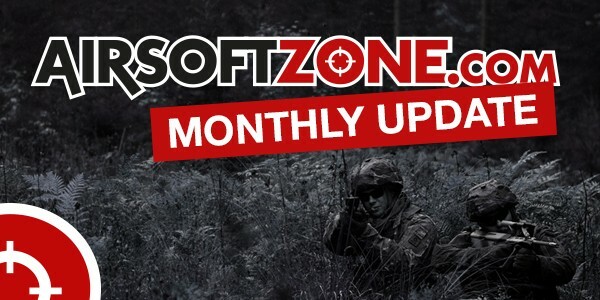 ;) We will double check availability in Europe at our partner AirsoftZone. 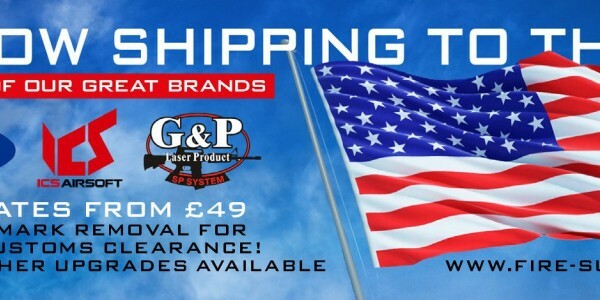 Firesupport ships to USA and Canada! Including replica guns... With a 20% discount! 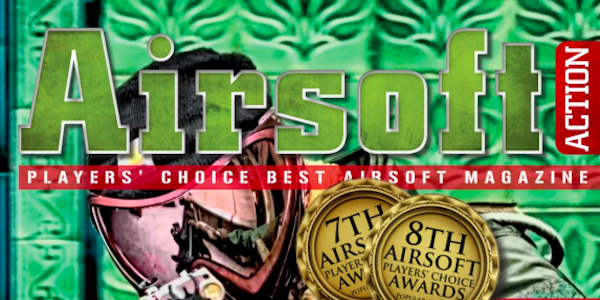 92 pages packed with great airsoft info! The latest issue of Airsoft Action is now available to read at Pocketmags! 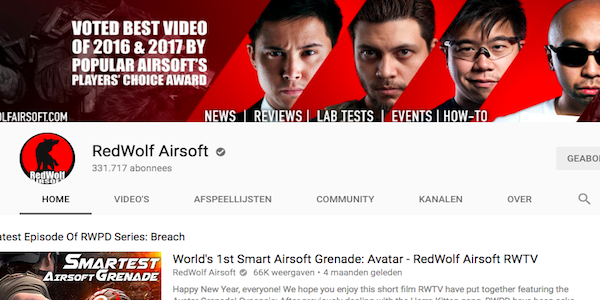 Airsoft Action brings you the widest variety of articles about all things airsoft; news, reviews, site and event reports, plus training, kit and tactical skills alongside general interest articles and competitions, from both the UK and Internationally. Read more to get all the details inside this issue.